Users insert personal photos and information. 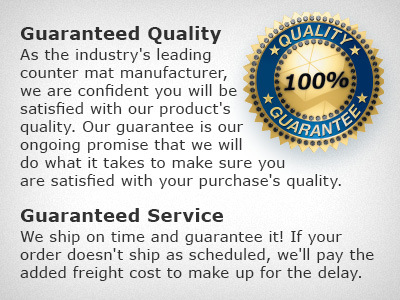 This makes the mouse pad more valuable to them and the promotion more effective for you. Simply, the most effective mouse pad we make!